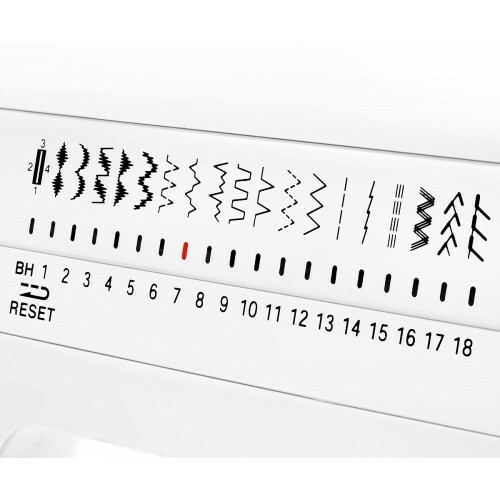 The Janome HD3000 comes with the features you need for great sewing. 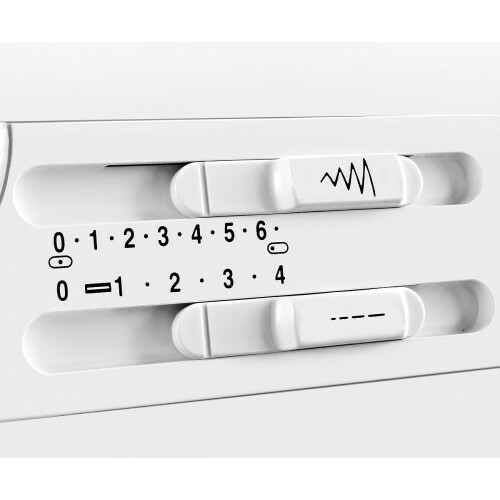 It's solidly constructed with one-piece aluminum casting. 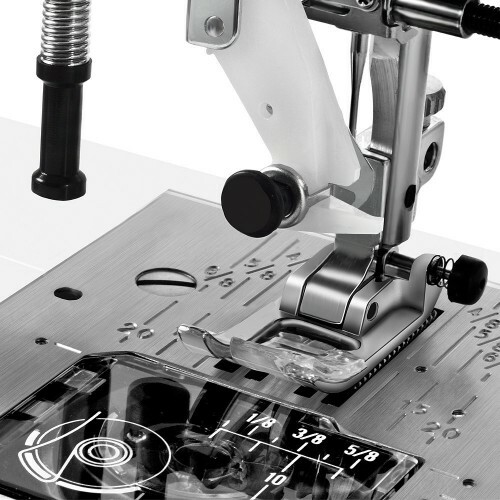 Choose from 18 stitches, including an automatic one-step buttonhole with balance adjuster for precise results on specialty fabrics. 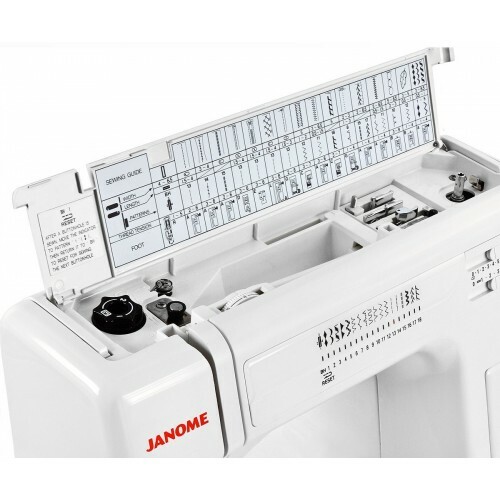 The Janome HD 3000 has the Janome top loading jam proof bobbin system, 7-piece feed dog which ensures precision fabric control, drop feed, extra high lift presser foot and so much more. 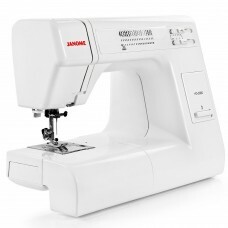 It also comes with a one-hand thread cutter and easy to use snap on feet.